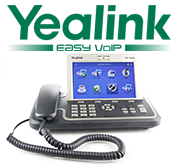 Crage brings more than 30 years as a respected fiscal authority to the VoIP technology distributor. 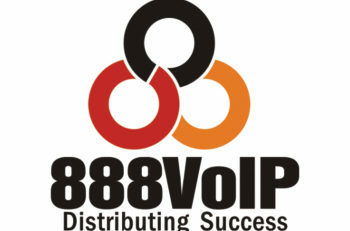 888VoIP, a leader in VoIP hardware and software distribution, announced today that Peter Crage will assume the role of Interim Chief Financial Officer. 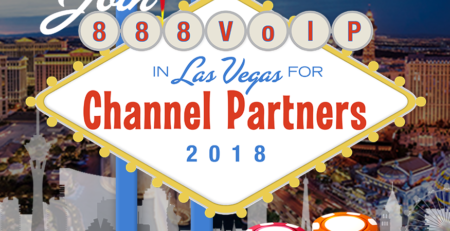 With 888VoIP’s recent West Coast facility expansion and substantial growth objectives, this is the optimal time to bring in new financial leadership. 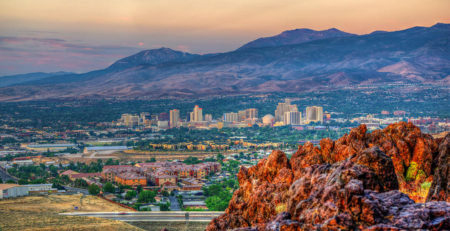 In his most recent position as Chief Financial Officer for Diamond Resorts, a $1B private equity-owned timeshare organization, Crage was responsible for positioning the business for increased profitability. His leadership resulted in a smooth company transformation marked by strengthened financial controls and enhanced finance and accounting capabilities. Crage’s previous positions include Chief Financial Officer for Seaworld Entertainment Inc. As CFO, Crage executed cost optimization programs, which improved EBITDA performance and cost structures, while also addressing longstanding operational opportunities. Additionally, Crage also headed the financial team of Extended Stay America Inc. as the CFO and held the position of EVP and CFO for the Cedar Fair Entertainment Company.